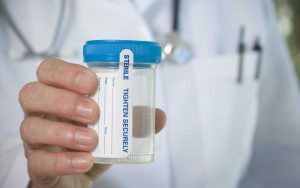 Employee drug tests, also known as substance abuse and monitoring services, are an important part of workplace safety. If your employees are impaired by drugs or alcohol, they can be a danger to themselves and others—increasing the risk of work-related injuries. Types of drug tests include hair drug tests, urine drug tests, blood drug tests,pre-employment drug tests, and more. See our FAQ's about Drug Testing Here. WHAT’S INCLUDED IN A DOT DRUG TEST?